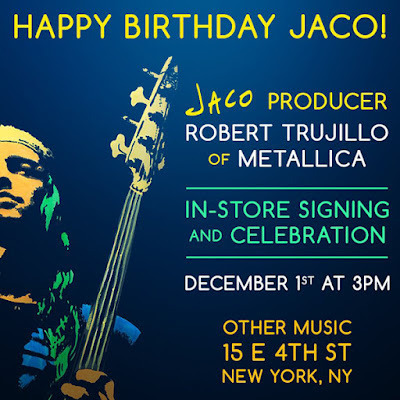 We are excited to announce a special event this December 1st @ 3pm with Metallica's Robert Trujillo, celebrating the life (and birthday) of bass guitar legend Jaco Pastorius. Trujillo will be signing DVDs and soundtrack CDs of Jaco, the fantastic new film he just released about the incredible music, thrilling life and tragic death of this legend of modern music. There will be cake, and other surprises, so please join us! $120 VIP TICKETS INCLUDE MEET & GREET WITH THE ARTISTS. 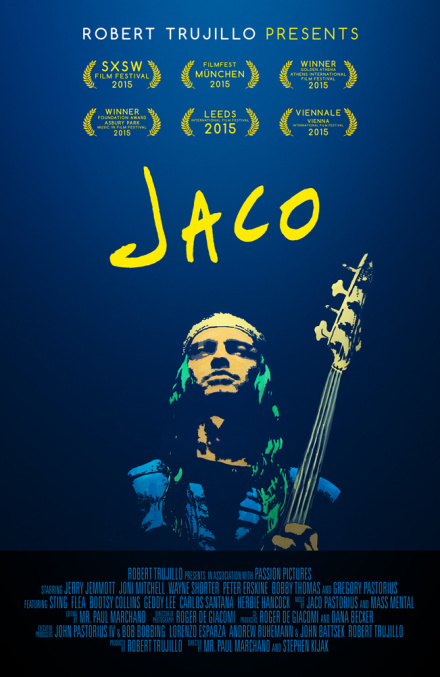 After selling out advance screenings at film festival all over the world, on Nov 22nd producer Robert Trujillo (Metallica) presents the much-anticipated World Premiere of the award-winning film, JACO, with a red-carpet celebration and concert. 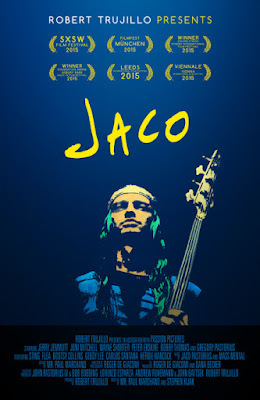 Praised by critics and fans, the film has been described as a biopic journey into the heart and soul of one of the most influential musicians of the twentieth century, Jaco Pastorius, and features Joni Mitchell, Sting, Flea, Herbie Hancock, Carlos Santana, Geddy Lee and many more. A player's player, bassists across genre and across continents consider Jaco Pastorius "their Hendrix." After the screening, Robert Trujillo with his band funk rock collective, Mass Mental Mass Mental along with Flea, Billy Idol, Jerry Jemmott, and Felix Pastorius' band, Hipster Assassins will take the stage for a tribute concert to remember. Directed by Mr. Paul Marchand (Good Hair, Big River Man) and Stephen Kijak (Scott Walker: 30th Century Man). Produced by Robert Trujillo (Metallica). 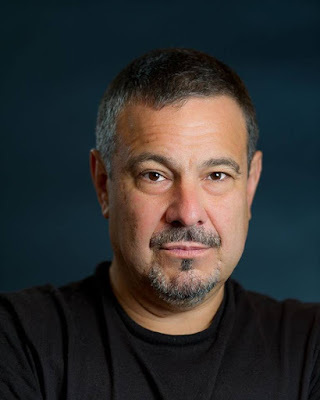 John Battsek (Searching for Sugarman, Restrepo) is an Executive Producer. Drummer, Percussionist, Educator, teacher at the Berklee College of Music. After the CD release, now we'll finally hear it live! Reserve tickets before concerts sell out! 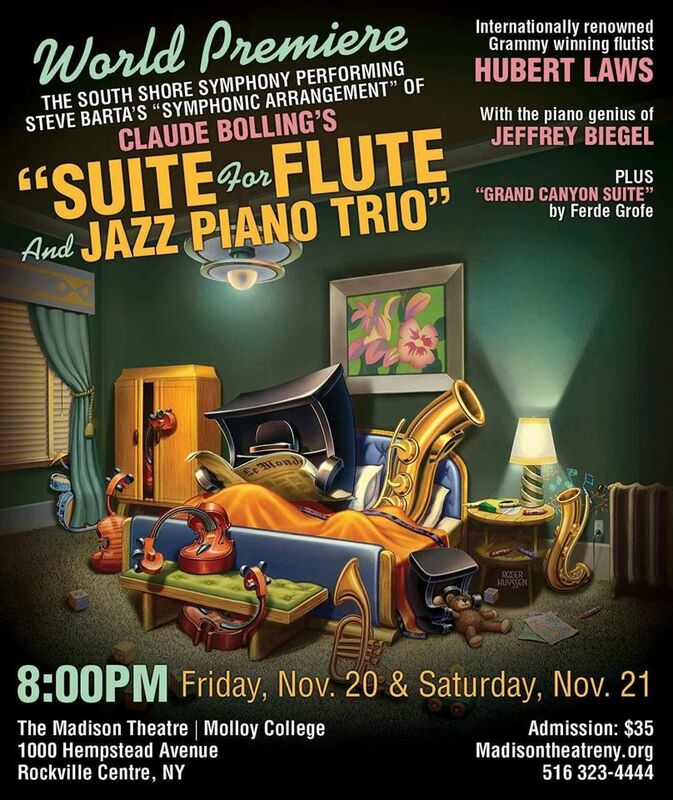 Hubert Laws and Jeffrey Biegel will be the guest soloists in the World Premiere of the new Steve Barta 'Symphonic Arrangement' of the timeless classic Suite for Flute and Jazz Piano by Claude Bolling, that is one of the best releases of the year. 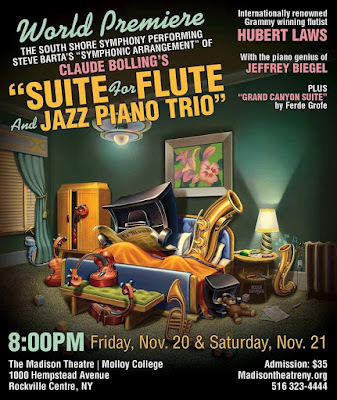 Drummer Evan Biegel (Jeffrey's son) and bassist Michael F. X. Molloy will join The South Shore Symphony Orchestra conducted by Scott Jackson Wiley this Friday and Saturday (November 20 & 21) @ The Madison Theatre (1000 Hampstead Ave., Rockville Centre, NY). The program also includes Fred Gorfe's epic "Grand Canyon Suite." 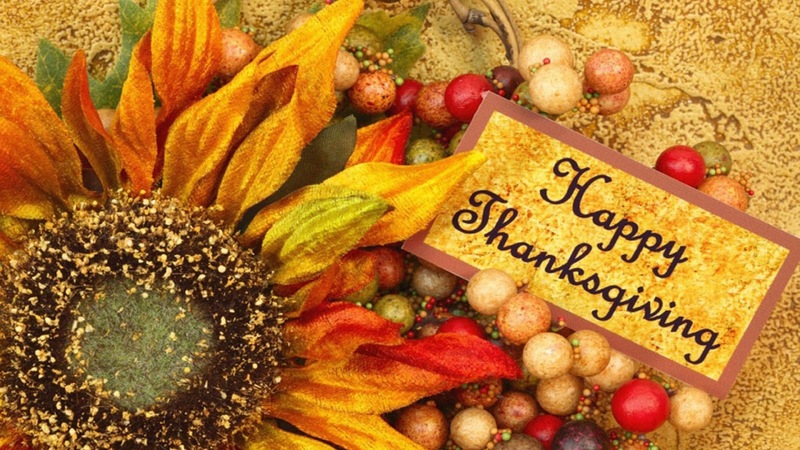 Contact the Madison Theater box office or call (516) 323-4444. Don't miss this unique event! Let's celebrate the Season of Thanksgiving with hot jazz from the Mike Longo Trio featuring Ray Mosca on drums and Paul West on bass when they pay tribute to some of the Great Jazz Composers on Tuesday, November 17 at "Jazz Tuesdays". 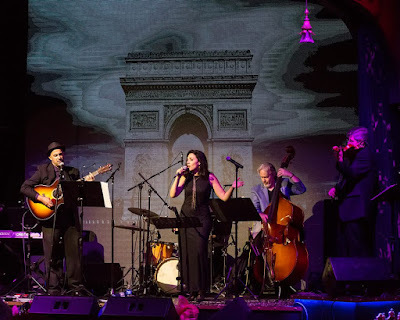 "Jazz Tuesdays" is located in the Gillespie Auditorium at the New York Baha'i Center at 53 East 11th Street (between University Place & Broadway). There will be two shows at 8:00 and 9:30 p.m. For advanced ticket sales and information call 212-222-5159. Admission is 15.00, $10.00 for students. 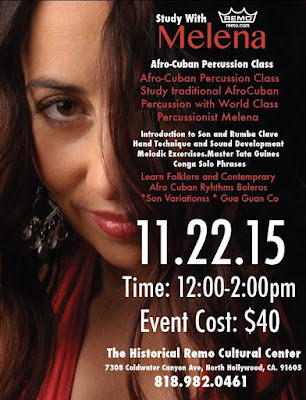 Percussion Class with Melena this coming November 22nd @ The Historical Remo Cultural Center. See you there my friends. Remo provides the drums. 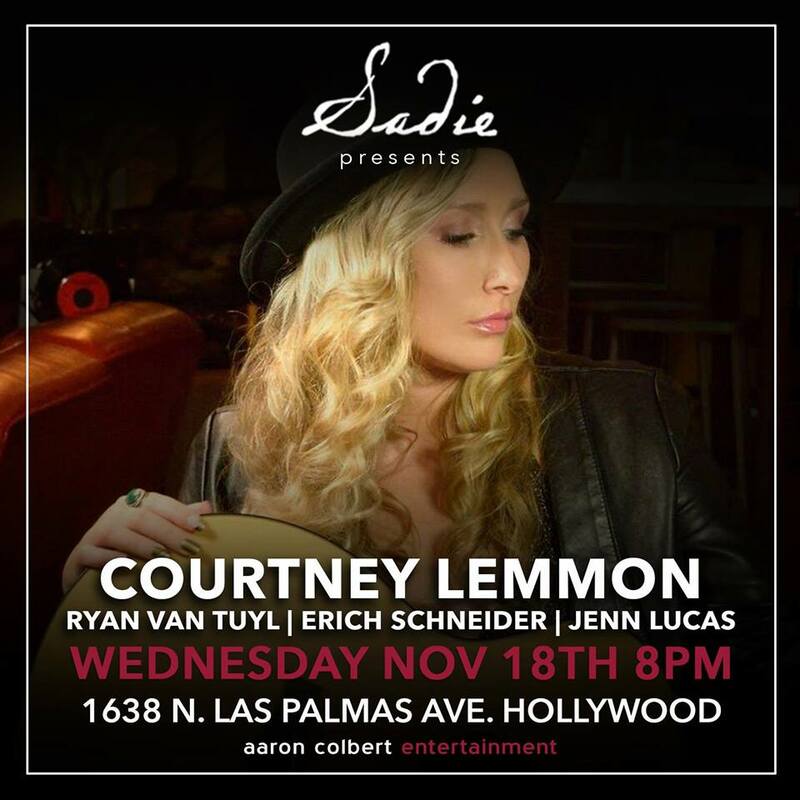 This Wednesday, November 18, 7pm-10pm @ Sadie Kitchen and Lounge (1638 N Las Palmas Ave, Hollywood), the fantastic Courtney Lemmon will be celebrating Ryan Van Tuyl's Birthday and he will be playing BASS as well as vocalist Jenn Lucas turning 21! This show is going to ROCK! 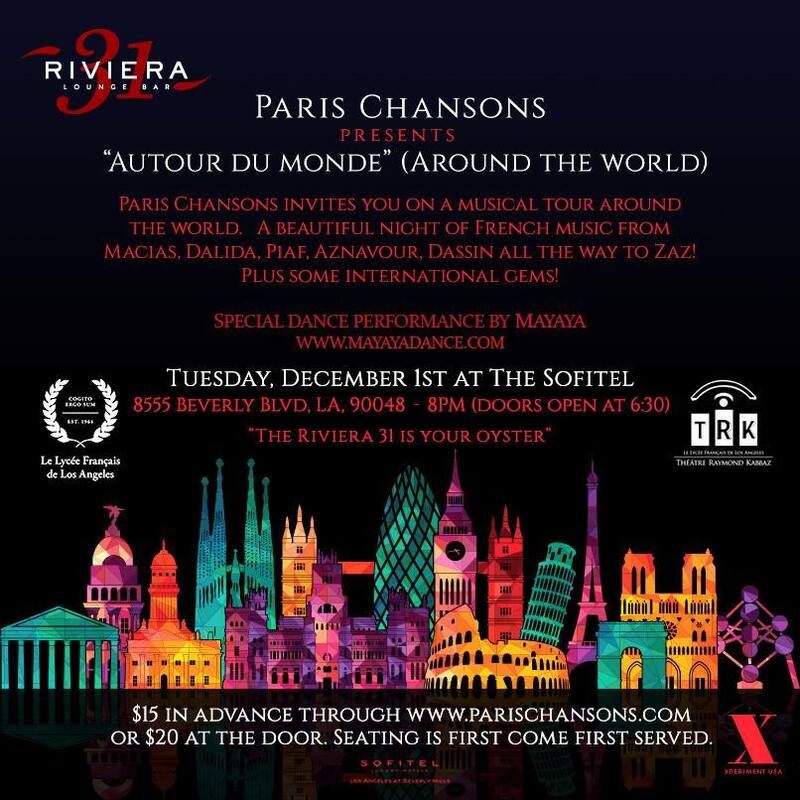 2 dinner sets of great music planned, make your reservation today. It's no cover at Sadie AND all ages! November 17 @ Skyroom Rooftop (330 W 40th St, New York, NY), join us for one great night of fun with new friends as we socialize and support the one of a kind Designs by Gigo Carnet. Happy Hour until 7pm, no cover all night and shows start at 9pm. We will gather to show that we stand united with the people of Paris and those facing violence everywhere. Terror seeks to divide; we shall work to unite. Those armed with love and compassion are #StrongerTogether. Please join us for a vigil at the Consulate General of France as We Stand with Paris. 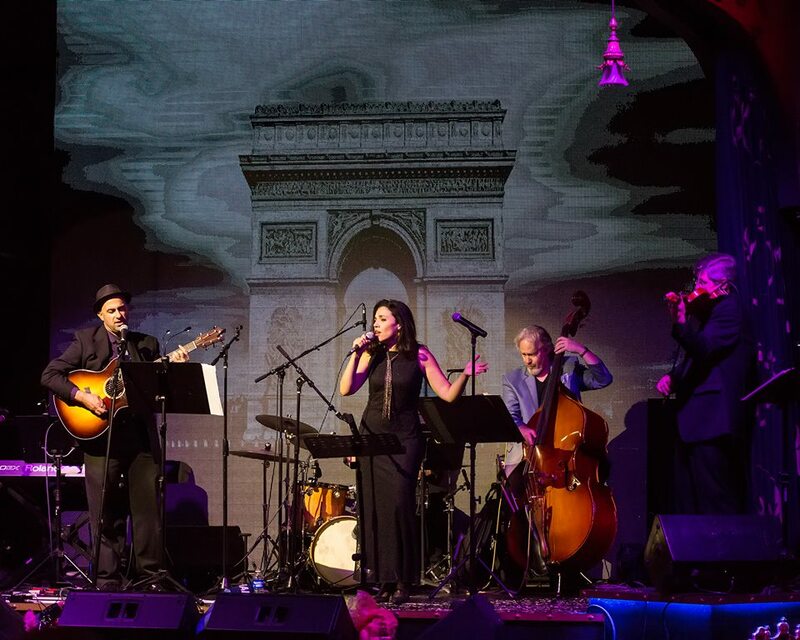 Julia Postolov Kantor's French band, Paris Chansons, just released their first single “Bamiyan” which is a tribute to peace and hope. Bamiyan is the place in Afghanistan where the enormous statues of the Buddha were destroyed by the Taliban in 2001. But this song is really about what can never be destroyed - faith and hope. "We originally wrote the song in English and we recently collaborated with a French songwriter who re-invented the lyrics into French," Julia says. "I have a dream to share this song with more people around the world and to get this song into a film or TV project to inspire more people. If you would like to share it with people you know, I would love that!" 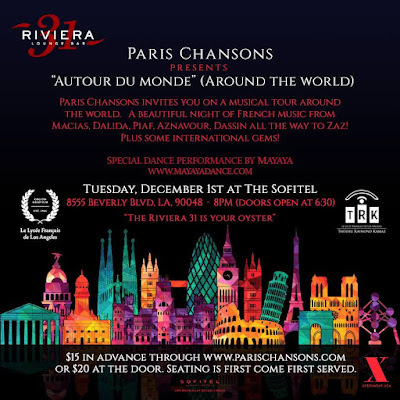 Next December 1st @ Sofitel Los Angeles, Paris Chansons, presents "Autour du monde" (Around the world) featuring their original renditions of French favorites from Aznavour to Zaz plus some international gems. New songs and surprises await you including a special dance performance by the Cabaret Versatile dancers! When Orrin Keepnews passed away at his El Cerrito home on March 1, the day before his 92nd birthday, he left behind an unparalleled legacy as a jazz producer, advocate, and entrepreneur. 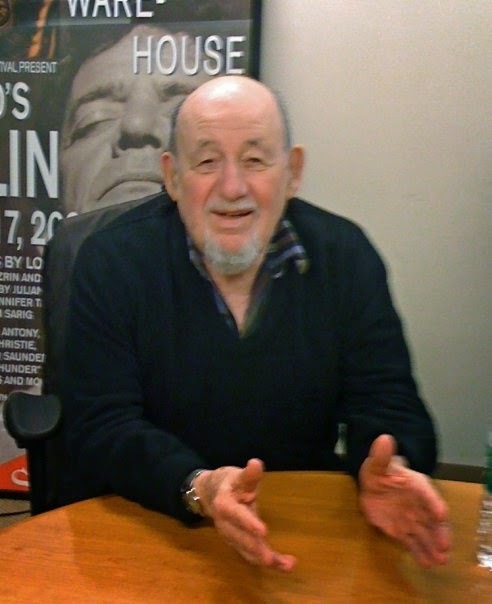 Keepnews's brilliant career spanned more than 60 years, during which time he founded three forward-thinking labels (Riverside, Milestone, Landmark) and produced hundreds of major jazz artists including Thelonious Monk, Bill Evans, McCoy Tyner, Cannonball Adderley, Flora Purim and Mulgrew Miller. Several of the artists he worked closely with -- vocalist Wesla Whitfield, pianist Mike Greensill, saxophonist Dave Ellis, and Kronos Quartet -- are Bay Area-based and will be among the performers at the Orrin Keepnews Memorial Concert, scheduled for the afternoon of Sunday, November 29 (1:00-3:15pm) at Yoshi's in Oakland. Bassist John Wiitala and drummer Lorca Hart will round out the Dave Ellis-led "house band" for the occasion. Proceeds from the benefit concert are earmarked for the Orrin Keepnews Scholarship Fund at the California Jazz Conservatory. "I met Orrin in the 'Washbag' [the legendary San Francisco watering hole] in 1984,' recalls Greensill. "I was playing saloon piano and had just finished a version of Cy Coleman's 'It Amazes Me' when I felt a tap on the shoulder and this guy says, 'I didn't know anybody still knew that song.' And so I met, and drank with, Orrin Keepnews, a man with impeccable taste in songs, singers, and saloons. We became friends and I introduced him to my wife Wesla Whitfield and the rest, as they say is history." "Orrin Keepnews was a master record producer," says Whitfield, pictured at left with Keepnews, engineer Danny Kopelson, and Greensill. "His decision to sign me to his Landmark Records label was the beginning of a wonderful recording relationship that spanned 16 albums. Orrin loved the 'songbook' as much as he loved jazz. He once told me that it was Cannonball Adderley who introduced him to legendary cabaret singer Mabel Mercer." "Orrin and I first met when we were both on a panel for the California Arts Council, after which he drove me home from Sacramento," says David Harrington, Kronos Quartet's violinist and artistic director. "What a fantastic drive that was -- Orrin introduced me to the life of Thelonious Monk in the most riveting way, with his detailed accounts of various recording sessions and intriguing stories. What a fabulous storyteller Orrin was and what a force in music! By the time he dropped me off at my home we had it figured out that Kronos would record an album of Monk's music for Orrin's new label Landmark Records. I felt almost like I was on a first-name basis with Thelonious Monk because of Orrin's vivid recollections. And so began our 31-year friendship . . . ."
In addition to the musical performances by the above-named artists, other musician friends will be on hand for a jam session, and friends and family -- including Orrin's widow, Martha Egan, and his sons Peter and David Keepnews, flying in from New York City -- will offer commentary from the stage. So sad to know about the passing of my friend Orrin Keepnewsyesterday. He would turn 92 today. I had the honor to produce reissues of many albums he produced, as well as to include Orrin's tracks in some of my compilations. All true jazz lovers know that he is one of the most important producers in the jazz history (IMHO, he, Norman Granz andCreed Taylor). We all owe a great debt to Orrin for what he did at his Riverside label in the early 60s, by signing people like Wes Montgomery, Bill Evans, andCannonball Adderley, and producing their first solo albums. He later sold Riverside to Fantasy Records, but founded a new label, Milestone, in 1966, signing people like Jim Hall and Lee Konitz. Once again, due to financial problems, he had to sold his trademark; and once again Fantasy got it (in '72). 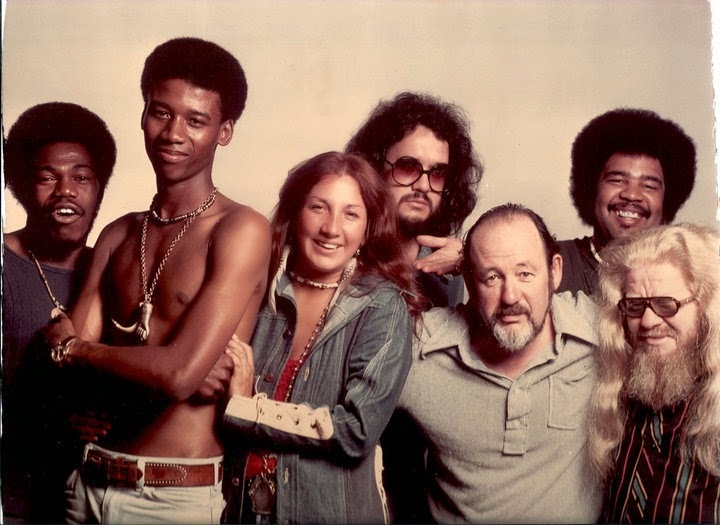 But they kept Orrin in creative control of Milestone, and soon it became one of the best jazz labes of the 70s, even signing the revolutionary Brazilian jazz vocalist Flora Purim in late '73 and producing the best six albums of her life (this photo below is from the "Open Your Eyes You Can Fly" sessions and shows Orrin sandwiched by Flora and Hermeto Pascoal, with George Duke and Airto on the back). He also signed Sonny Rollins, McCoy Tyner, Gary Bartz, OPA, Raul de Souza, Joe Henderson and many others. When Ron Carter left CTI, Orrin also got him, and formed the Milestone Jazzstars (with Ron, Tyner, Rollins and drummer Al Foster). In 1980, Orrin left Milestone, and created Landmark Records in 1985, which was distributed by...Fantasy! Among the main releases, were albums by Bobby Hutcherson, Kronos Quartet and the late Mulgrew Miller, to whom I was introduced by Orrin, back in 1987. Till some years ago, he continued to supervise (for Concord, who now owns the whole Fantasy catalog) many reissues of his albums. Respect & Love, Forever! 1953 grndeten die New Yorker Orrin Keepnews und Bill Grauer die Plattenfirma Riverside Records. Grauer, 1922 geboren, verantwortete die wirtschaftliche Seite, sein ein Jahr jngerer Freund Keepnews kmmerte sich als Produzent um die musikalischen Belange. Thelonious Monk war zwar nicht der erste Jazzmusiker, der von Riverside unter Vertrag genommen wurde. Doch die Alben, die der als kauzig und schrullig verrufene Pianist und Komponist zwischen 1955 und 1961 unter der Ägide von Keepnews im Studio aufgenommen hatte, begründeten den legendären Ruf dieses amerikanischen Jazz-Labels. Auch wenn Monk mit der Idee, als erstes ein Album mit Duke-Ellington-Titeln aufzunehmen, nicht glcklich war, so war es dennoch ein geschickter Schachzug von Keepnews, weil er mit Plays Duke Ellington deutlich machte, was fr ein stilbildender Pianist Monk doch war. Und er konnte zeigen, dass er einen Riecher fr außergewöhnliche Jazzmusiker hatte. Den besaß er zum Beispiel auch, als er Julian Cannonball Adderley fr Riverside unter Vertrag nahm. Der Altsaxofonist war es dann, der ihm 1959 enthusiastisch den Gitarristen Wes Montgomery empfahl. Ich habe mich selbst immer als Katalysator verstanden, hat Keepnews einmal gesagt. Ich habe nie ein Instrument gespielt und fand heraus, dass genau dies meine Stärke als Produzent war. Mein Job war es, die bestmögliche Umgebung zu schaffen, in der Musiker sich verwirklichen konnten. Sein Meisterstck machte Keepnews 1961. Auf zwei Riverside-LPs, Sunday At The Village Vanguard und Waltz For Debby, erschien der Livemitschnitt eines Konzerttages mit dem Bill Evans Trio im New Yorker Club Village Vanguard. Mit diesen LPs wurde die Besetzung Piano, Bass, Schlagzeug zur musikalischen Gattung - mehr noch: Diese setzten den Maßstab schlechthin für viele Jazz-Piano-Trios späterer Jahre. 1963 starb Bill Grauer unerwartet. Ein Jahr lang stemmte sich Keepnews gegen das Ende von Riverside. 1964 musste er aber aufgeben: Zu weit war der Spagat zwischen künstlerischem Anspruch und wirtschaftlicher Realität. Aber Keepnews ließ sich nicht entmutigen. Zwei Mal sollte er noch Grnder von Plattenfirmen werden: 1966 von Milestone und 1980 von Landmark Records. Ab 1972 war er acht Jahre lang Head Of Artist & Repertoire fr das Label Fantasy Records, dem er zuvor die Kataloge von Riverside und Milestone verkauft hatte. Viermal bekam er einen Grammy, zuletzt 2004 den Trustees Award fr sein Lebenswerk. 2011 wurde er von der amerikanischen Stiftung National Endowment For The Arts zum NEA Jazz Master ernannt. Sein Name ist mittlerweile ein Gtesiegel: Unter dem Signet Orrin Keepnews Collection werden viele seiner Produktionen wiederveröffentlicht. Ein Tag vor seinem 92. Geburtstag, am 1. März, ist Keepnews im kalifornischen El Cerrito gestorben. Bereits 1962 schrieb der Pianist Bill Evans ein Stck zu Ehren seines Produzenten: Re: Person I Knew ist ein Anagramm des Namens Orrin Keepnews. COME and support a current female ARMY Scarlett Martinez, who will showcase her new fahsion designs inspired by her service in the military this Friday! 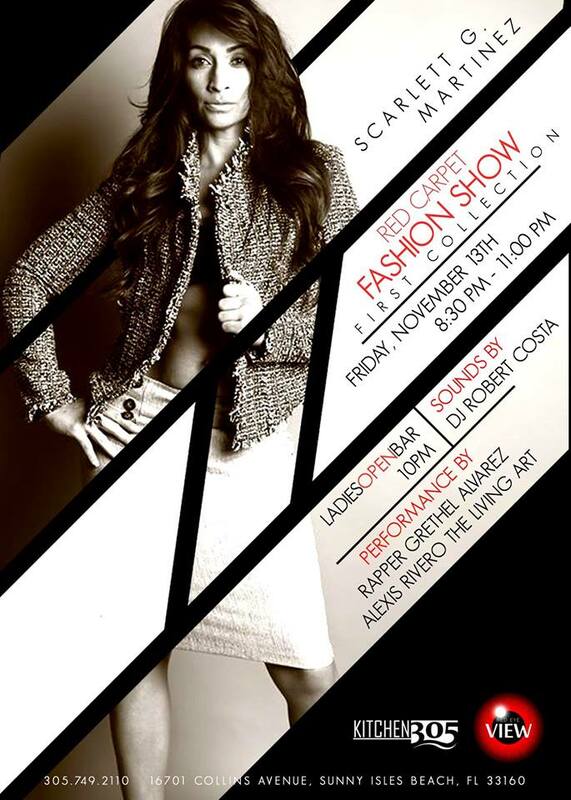 It's complimentary Fashion Show and open bar right after for ladies! Bring friends and families! Let's support such a talented young lady and thank her for daily sacrifice to our nation. 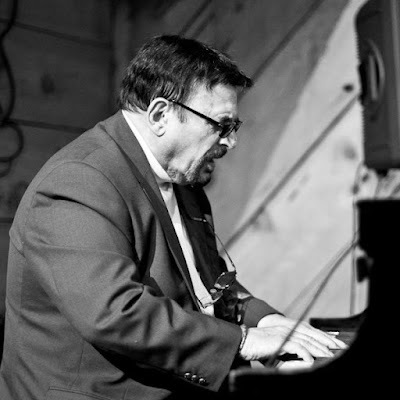 Mark Murphy's pianist in one of his last albums -- the sublime "Never Let Me Go" --, Misha Piatigorsky will be performing with his trio @ Zinc Bar (82 W 3rd St, New York) next Friday, November 13. "It's about that time again!" Misha says. "I've made it through another year (pat on the back)...what a better way to celebrate my birthday than with a bottle of scotch, a stage, and lots of friends. See u there!" 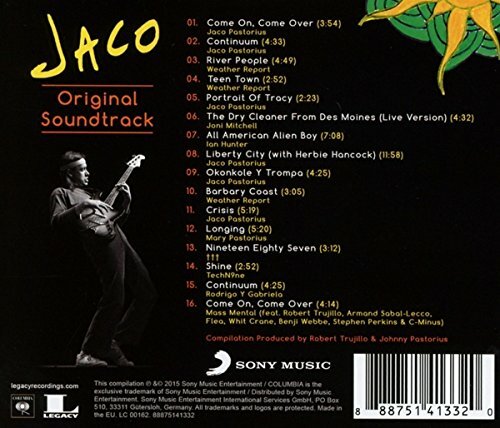 DVD of the Month - "JACO"
Disc 1 features the full length film with Dolby 5.1 surround sound. Running time: 1 hr. 57 min. 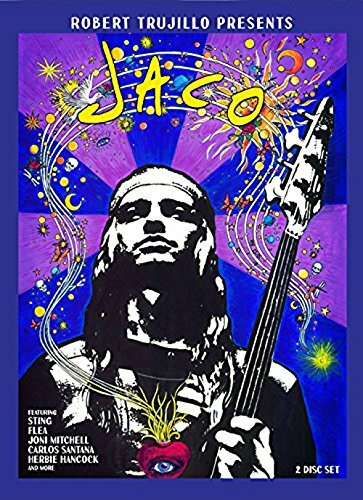 Disc 2 features DVD Extras - Outtakes, Anecdotes, and Stories - with 30 never-before-seen interviews with Flea, Joni Mitchell, Carlos Santana, Mike Stern and many more, who discuss Jaco's incredible contributions to music, the art of the bass and the boundaries of music, as well as Jaco the person. 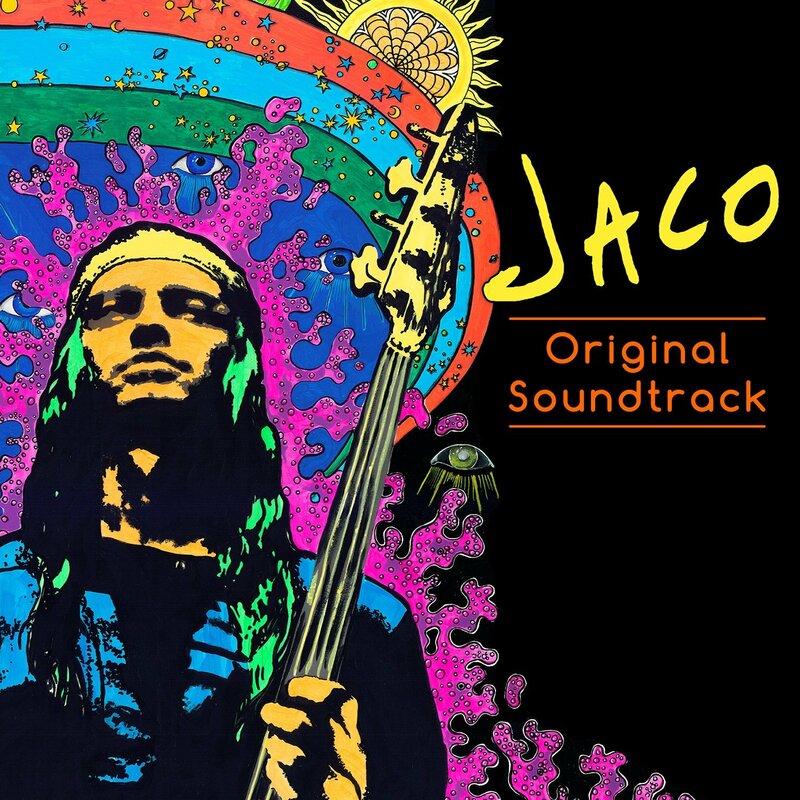 Hear stories about Jaco's earliest bands and classic recordings. Includes special footage used during the historic Hollywood Bowl (Jaco s World) Tribute Show 2015, plus many surprises. Running time: 1 hr. 40 min. 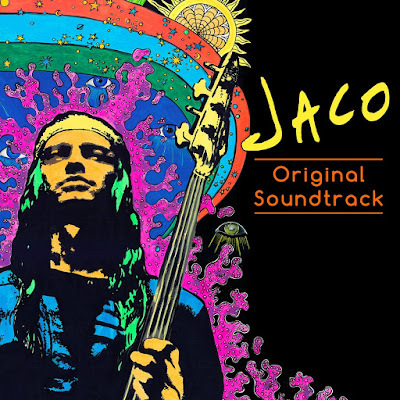 Soundtrack of the Month - "Jaco"
Jaco Pastorius & Others: "Jaco - Original Soundtrack"
Historical Box Set of the Month - "John Coltrane: A Love Supreme / The Complete Masters"
Original Album Producer: Bob Thiele. Recorded at Van Gelder Studios (Englewood Cliffs, New Jersey) on December 9, 1964, and The Festival Mondial Du Jazz Antibes, Juan-Les-Pins, France in July 1965. Includes liner notes by John Coltrane, Ashley Kahn, Ravi Coltrane. Featuring: John Coltrane (tenor sax, voice), Archie Shepp (tenor sax), McCoy Tyner (piano), Jimmy Garrison & Art Davis (bass), Elvin Jones (drums). 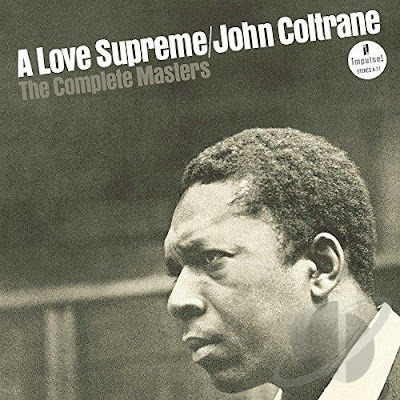 Easily one of the most important records ever made, John Coltrane's "A Love Supreme" was his pinnacle studio outing that at once compiled all of his innovations from his past, spoke of his current deep spirituality, and also gave a glimpse into the next two and a half years. 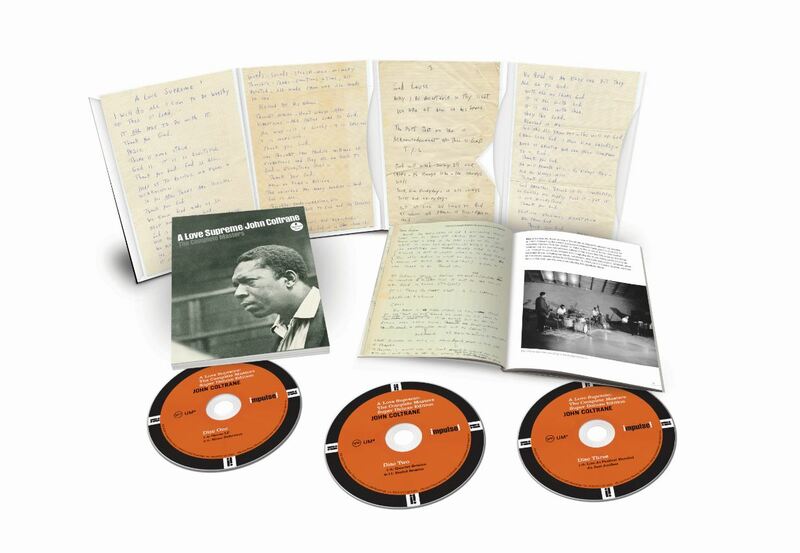 John Coltrane and his classic quartet (Elvin Jones, Jimmy Garrison and McCoy Tyner) went into the legendary Van Gelder Studio in New Jersey and recorded "A Love Supreme" -- the four-part suite that has influenced musicians and reached generations of fans far beyond the jazz world. Far less known is the fact that Coltrane, his classic quartet and two additional musicians -- the legendary saxophonist Archie Shepp and second bassist, Dr. Art Davis -- returned to the studio the next day to cut the opening part of the suite again. Until now, the complete picture of what happened on those two days, including all takes, overdubs, and even studio chatter, has been unavailable. That has changed now that Verve will issue "A Love Supreme: The Complete Masters" on November 20, to celebrate the 50th anniversary of the release of this seminal recording. Available in 2CD and 3CD sets, it includes this alternate version, taken from reels from the personal collection of John Coltrane and originally recorded in incredible sonic detail by Rudy Van Gelder, along with revised notes and detailed information on these amazing lost sessions. There's also, on the third disc, the complete live performance of "A Love Supreme" in Juan-les-Pins, France, in 1965. This release kicks off a celebration of the 60th anniversary of the Verve label, which will include myriad catalog releases, digital exclusives and box sets through the end of 2016. "A Love Supreme" is the essential example of John Coltrane's genius. In what has become the apotheosis of jazz music, this eminently accessible work bridges the gap between music and spirituality, between art and life. With the ultimate incarnation of the jazz quartet, Coltrane brings together all of his turbulent elements into a cohesive paean to spirituality, one which is fully appreciable by the uninitiated. The original album comprises a 33-minute work divided into four movements. "Acknowledgment" starts the album with a heraldic summoning from Coltrane's tenor saxophone, full and joyous, which approximates the tone of the prayer he provides in the album's liner notes. The solo that follows reveals an artist whose spiritual depth and emotional urgency are matched by an adherence to logic and a resolve to achieve one goal above all--communication. Each simple musical statement is either followed by a motivic development or countered with a conversational response. Coltrane climaxes with a distilled four-note motif echoing the album's title, which he plays with by sequencing it through a wide array of tonalities. Finally, the band comes in, reiterating this idea, chanting the mantra "A Love Supreme." "Acknowledgment" is followed by the torrential release of "Resolution," whose melody Coltrane fervently states to the animated accompaniment of his superb rhythm section. Laying the groundwork is drummer Elvin Jones, who approximates the effect of multiple percussionists feeding off of each other, creating an enormous texture of rhythm. McCoy Tyner's colorful piano clusters act as gusts of wind supporting Trane's soaring expressions. Bassist Jimmy Garrision takes the low road, keeping everyone on track. With support like this, Coltrane is free to explore the uncharted depths of his soul. On "Resolution," we can hear the very fabric of Trane's voice being stretched to the limit, as if even the horn which he has mastered is not a worthy enough vehicle for this man's spirit. The rousing "Pursuance" features some vigorously swinging playing from Tyner, furiously followed by Coltrane's climaxes in an inspired hurling of ideas. Bassist Garrison brings us to the conclusion, an extended "Psalm" that acts as a resolved denouement in which Trane slowly muses over a lush bed of tranquil sounds -- almost as if he were reflecting upon the wisdom achieved at this apex of his spiritual journey. Although the music is slowed, the level of intensity is maintained, as if we've reached a plateau upon which we may ponder what is pronounced in the liner notes, "Elation--Elegance--Exaltation--All from God." Via John Coltrane. 10" Vinyl of the Month - "Serenade: Night Ballads From Bethlehem"
A compilation, released exclusively on a 10" vinyl disc, featuring some of the best ballads produced by Creed Taylor during his early years at Bethleem. New liner notes by Cary Ginell. CD Reissue of the Month - "Airto Moreira: Return To Forever"
What a surprise! In a smart marketing strategy, Wounded Bird decided to reissue Airto's "Free" with the cover & title of its second reissue that came out in 1982 as part of the CTI 8000 series, remastered by Van Gelder and using a different cover art, although it kept part of Pete Turner's original cover photo. 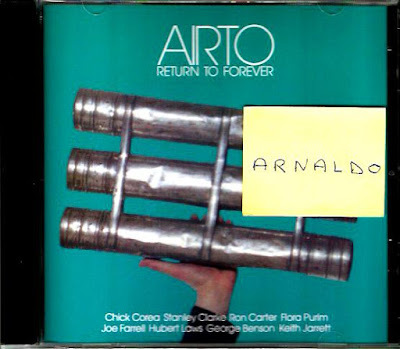 Airto's first album for CTI (and his third as a leader, after "Natural Feelings" and "Seeds On The Ground"), "Free" had been already reissued in 1979 with another cover, but the original title. In 1982, however, when Creed Taylor decided to "reissue the reissue", the option to change the album title was to take advantage of the huge following of Chick Corea's Return To Forever group; specially because Corea had played on two tracks of the album, one of them being his fusion anthem "Return To Forever," chosen by Creed as the opening tune. Creed Taylor also asked one of his sons, and by then CTI's new art director Blake Taylor, to provide a new artwork in a non-gatefold cover, replacing Bob Ciano's original design. So it's sure that this CD reissue will appeal to all Airto's fans as well as to CTI's obsessive collectors, a comminity that doesn't stops to grow around the globe. Besides the five tunes from the original vinyl, the CD includes three bonus tracks that appeared on an European CD released by Sony in 2003. Actually, two of them had already been selected for the first CD reissue that came out in the USA by CBS Associated in 1987: Moacir Santos' gracious "Jequié" and Keith Jarrett's charming bossa "So Tender." 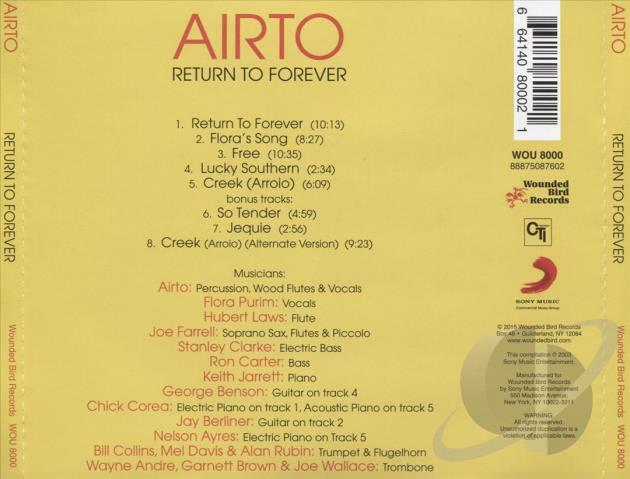 The alternate take of Victor Assis Brasil's "Creek" was selected for inclusion on the 2003 CD. Jarrett shines on Purim's "Flora's Song," with a hypnotic Eastern mood, and mainly on his own "Lucky Southern," developing a truly perfect solo that deserved a transcription and analysis in DownBeat magazine. 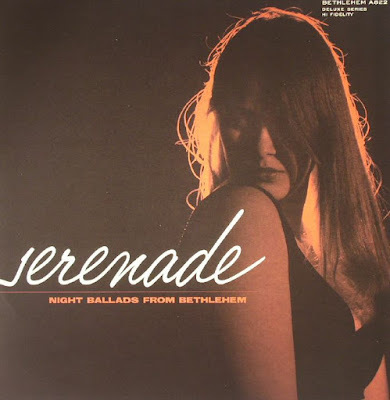 Jay Berliner does a nice Spanish-tinged solo (on acoustic guitar) on "Flora's Song" while George Benson goes electric (but in a very subtle way, sounding almost like Jim Hall thanks to Van Gelder's warm mix) on "Lucky Southern." There's no Benson solo though; he just plays the lovely melody in unison with Hubert Laws' flute. Joe Farrell's best moment happens on the official take of "Creek," a tune composed by Brazilian saxophonist Victor Assis Brasil, who was living in the USA at that time and had traveled from Boston (he was studying at the Berklee College of Music) to NY to play on his song, at Airto's invitation. However, after the first take (that remains unreleased), Creed Taylor called Joe Farrell (who was already at Van Gelder's studio to play on other tracks) to replace him. Something that hurted Victor, who never forgave the producer. ps: "Free," recorded in March & April 1972, was orginally released on LP by CTI on October 24, 1972. Woosh, 'nuff said! Now, enjoy the fabulous music!